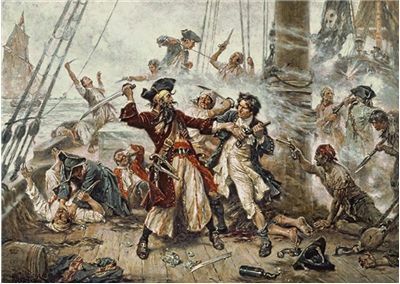 Although the most popular time of piracy was without the doubt their “Golden Age” in late 17th and early 18th century, history of piracy spans almost across the entire life of our modern civilization. Here you can find out more about most important event surrounding piracy, famous pirates end their influence to the world we know today. The history of pirates managed to captivate minds of people during the last several centuries like no other part of our history. The stories about the life they had on the rough seas created an illusion of grandeur and adventure that was masterfully adapted for mass marked popularity by the hands of several influential book and movie authors. Their stories described them in a romanticized and idolized light, sometimes as swashbuckling heroes of the sea and sometimes as over the top villains that used elaborate clothes and mannerisms. 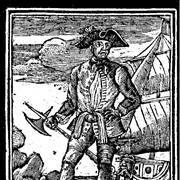 Although this vision of pirate life was never intended to be realistic, the stories of their real lives are still very interesting. 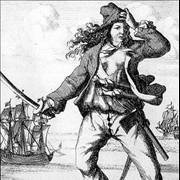 During the course of human history, pirates stalked every lucrative sea trade routes known to man. Since the birth of organized naval transport in 2 nd century BC Mediterranean, they managed to terrorize and enslave unlucky ships that came in their path. As the centuries went on and on, influence of piracy slowly rose and fell in accordance to several important factors - advancement of naval technology (only in 14th century AD we gained ability to safely sail into the open sea), discovery of new lands and sea routes (New World and India), financial situation of traders (treasure fleets filed with gold, jewels and other expensive goods), wars in Europe and its colonies (which tied large military fleets in conflict, leaving the pirates to roam free), and others. 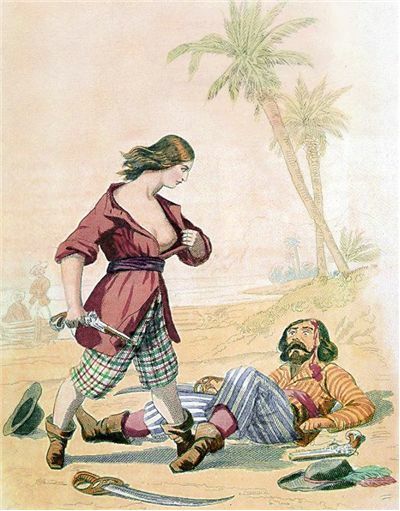 History of pirates is full of interesting periods, sometimes when they ruled over the waters full of easy prey, and sometimes when they were hunted by the authorities. Here you can find out more about their history, from the first European pirate fleets, to the Golden Age of Piracy in the Caribbean, all the way to the modern times. Today’s view on pirate life is heavily influenced by the relentless media barrage of pop culture references that firstly started appearing during the end of 19th century. Here you can go behind this romanticized views, and explore real facts about the pirates that lived and operated on the harsh seas of Atlantic and Indian Sea. 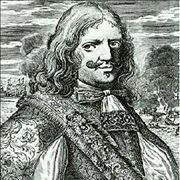 The most known and celebrated period of pirate activity came in the period between 1650s and 1720s, when all the world's major naval superpowers focused their trade efforts into the areas of Central America and India. 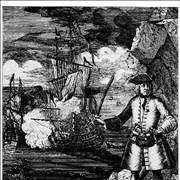 Increase of the trade ships filled with wealth also attracted large amounts of pirates. 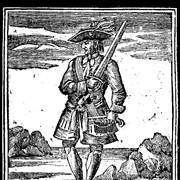 After the start of several wars, many of those pirates accepted to be officially employed by various governments, and help them in their war against each other. When the wars ended, enormous fleets of ex-privateers found themselves without employment, and majority of them decided to go back to their pirate ways. This big influx of pirate ships created the now famous last stage of the Golden Age of Piracy - a time when no ship in Caribbean was truly safe from them and armies of famous pirate Captains reigned terror across the seas. 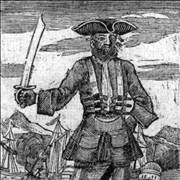 Some of the influential and well-known pirates from that time were Blackbeard, Bartholomew Roberts, William Kidd, John Rackham, Anne Bonny and Edward Low. 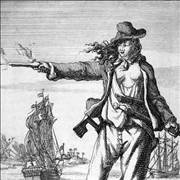 Although European countries in the end finally managed to defeat organized piracy in Atlantic and Pacific, their legacy continued to live in the works of book and movie authors. Scenes depicted in the pages of Robert Louis Stevenson's "Treasure Island" and J. M. Barrie's "	Peter Pan" gave the inspiration to the armies of future authors who continued to refine their vision of this now legendary age of our history. 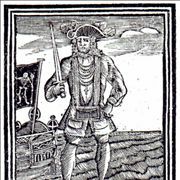 In the last several decades, so called "pirate mania" managed to achieve the height of its popularity. Books and movies that are set in this period continue to be popular (especially the widely successful franchise of Disney movies "Pirates of the Caribbean"), and fans of pirate lifestyle continue to gather around the world by celebrating "International Talk Like a Pirate Day". 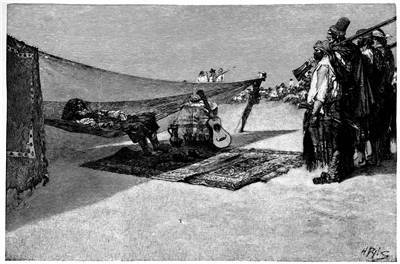 Although the current visions of pirate lifestyle are far from reality (which can we see today in the relentless pirate attack in Somalia), the culture of romanticized pirate lifestyle continue to grow and will never go away.